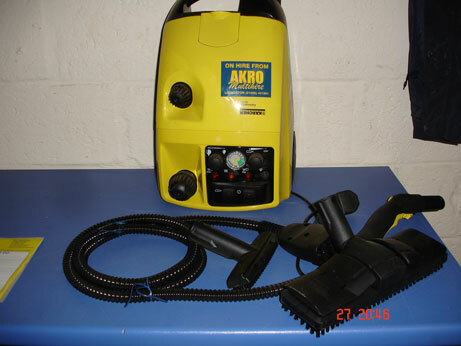 This is the karcher DE 4002 is available in 240v and is perfect for deep cleaning without the need of chemicals. The twin tank system permits short heating up times and allows for continuous operation as the unit can be topped up at any time guaranteeing continuous steam cleaning. 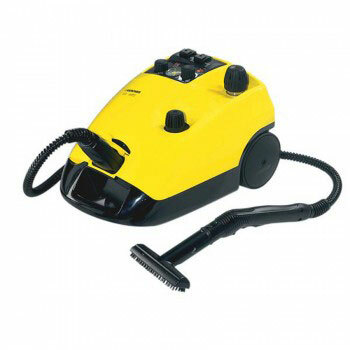 Some of the features of this cleaner.